Following the release of Toy Story 3, many were fully satisfied by the conclusion to Andy’s story. The Pixar team, though, found a way to continue telling stories involving the great cast of toys without treading on the footsteps of the trilogy. Three Toy Story Toons have been released in theaters so far and have delighted fans with more heartwarming moments and humor. 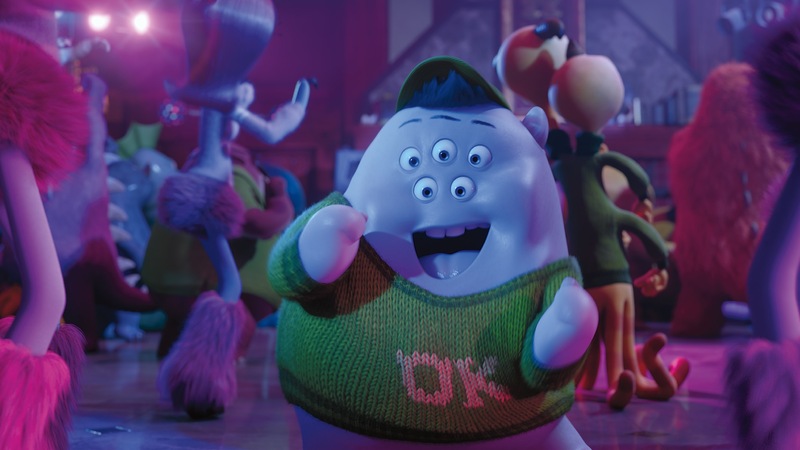 Pixar has now decided to extend the world of Monsters University into shorts, with the first one playing alongside The Good Dinosaur next year. Find more details after the break! The audience in the Arena at the D23 Expo was surprised with a screening of the full short, entitled Party Central, almost one year before its release. 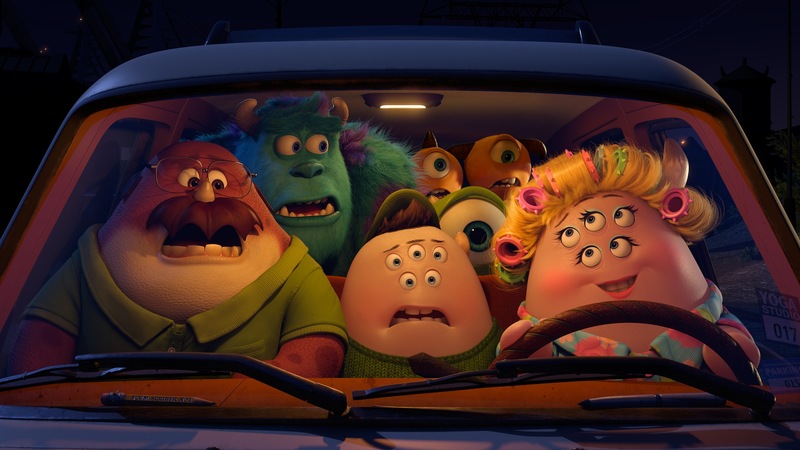 The short was written and directed by Kelsey Mann, who was the Story Supervisor for Monsters University. It was a hilarious six minutes that got many great laughs from the audience and included that stunning Pixar animation we have grown used to. There is no word on whether there will be another Monsters University short packaged with the Blu-ray/DVD set, as has become customary. Similar to what happened with the first Toy Story Toon and the Toy Story 3 Blu-ray/DVD set, the short may simply not be included, instead playing with the following theatrical release. Party Central will hit theaters with The Good Dinosaur on May 30, 2014!